Contact Jess Mogielski at Forever Friends Animal Rescue to express your interest. 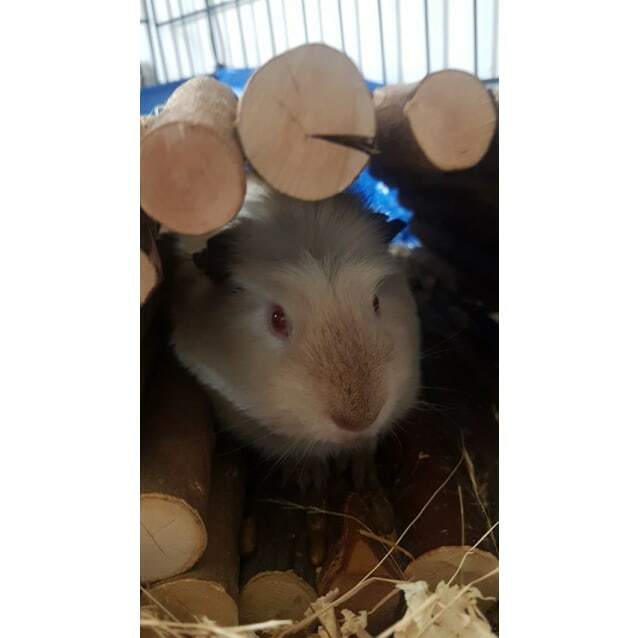 Do you have a friendly male or desexed female guinea pig? Pancake is your man! Pancake was rescued from a hoarder situation, and is desperately seeking his perfect match. 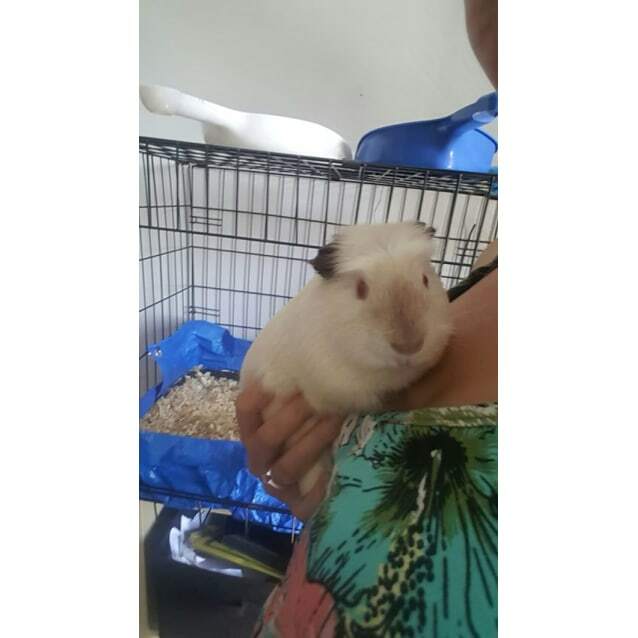 Pancake is learning that life is good with humans, and will happily accept a pat and a cuddle, but can get spooked when getting picked up. Once he's up, he's happy! Pancake loves his food so this is for sure the way to his heart!